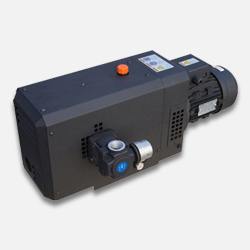 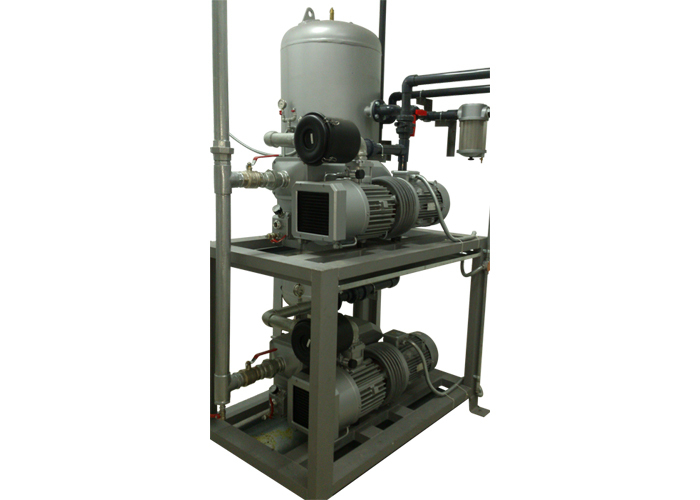 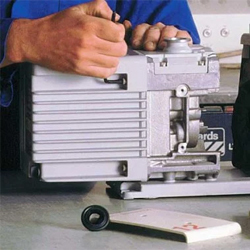 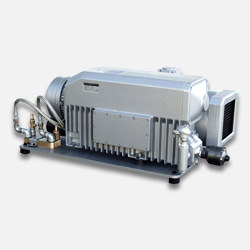 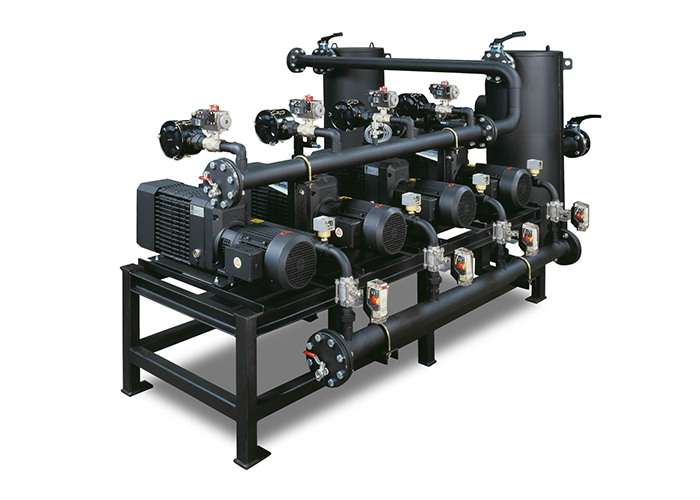 VES Industrial Services Sdn Bhd has been developing and producing high quality vacuum pumps. 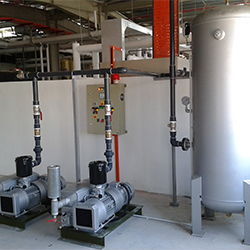 Our premise is based in Kajang, Selangor, Malaysia. 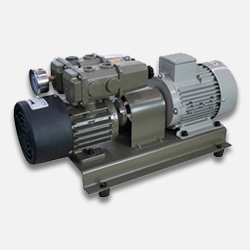 The reasonable prices and great quality of our products have made us the preferred choice of customers.